Labor certification for employment in the United States is one way companies and employers here can keep valuable and talented workers from overseas to enhance their workforce in the U.S.
An employer can seek labor certification to hire qualified foreign national employees through the labor certification process (or green card through employment). The labor certification is the first of three steps when applying for a green card through employment. This Labor Certification process is filed with the U.S. Department of Labor. There are very strict sets of circumstances and criteria that need to be met for a U.S. employer to successfully petition for labor certification for a foreign worker. First of all, the employer must describe the duties and qualifications for the job and obtain a Prevailing Wage Determination. There must be adequate advertising for the job, typically in print newspapers, online, and even professional journals. The job must be made available to workers in the United States. Job requirements can’t be tailored to the foreign worker the employer is seeking to employ. The sponsoring employer must be able to certify that there were not any qualified U.S. workers who were able, willing or qualified to take the job in that area for that wage. The petition is filed through program electronic review management (PERM), then a decision is made by the Department of Labor. This adjudication process for a labor certification can take up to one year, and sometimes even longer, depending on the circumstances. It is not unusual for companies and employers in the United States to seek foreign talent and ingenuity to add to their companies based in the United States. While that process may seem long and complicated, the caliber of foreign expertise and workmanship may make the process entirely worth the wait. 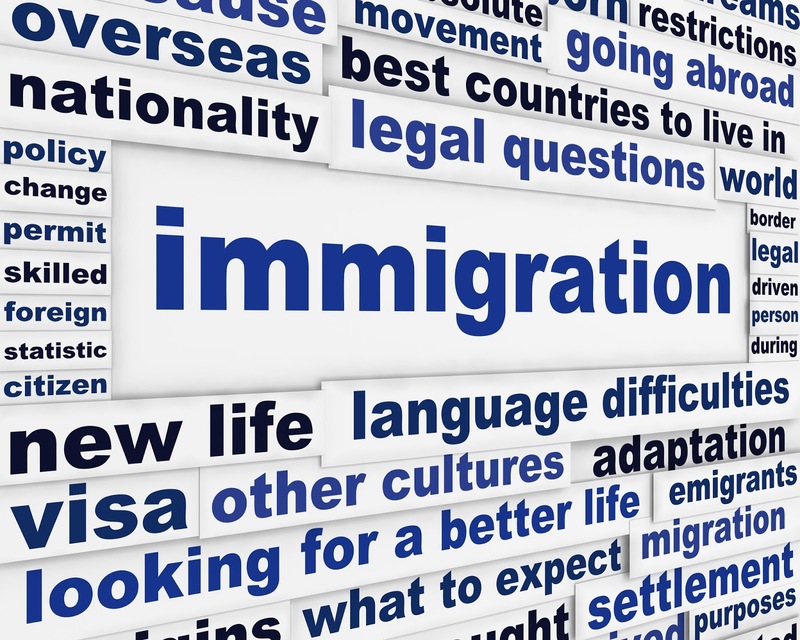 Because the regulations, timelines, and process in general can evolve over time, it is best to seek advice and guidance from knowledgeable and up-to-date immigration law attorney in Massachusetts. 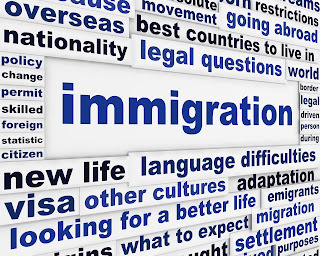 A local immigration lawyer can guide you, the employer, through the process and ensure each step is taken in accordance with the current laws and regulations, and answer any questions employers may have about the labor certification process.